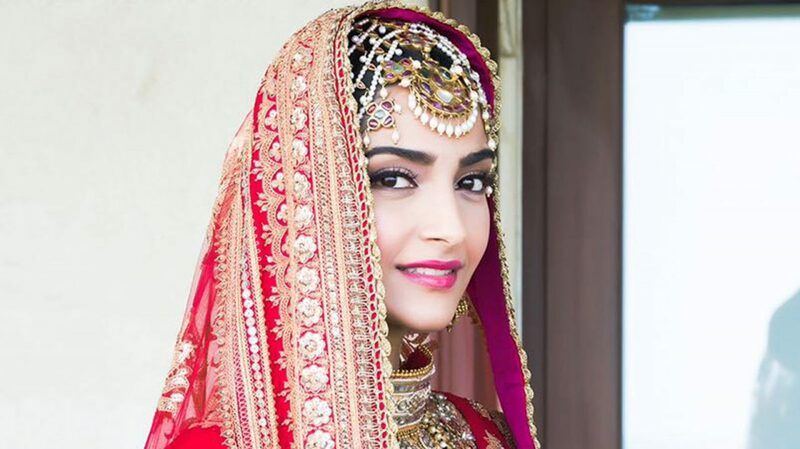 Sonam Kapoor is married! 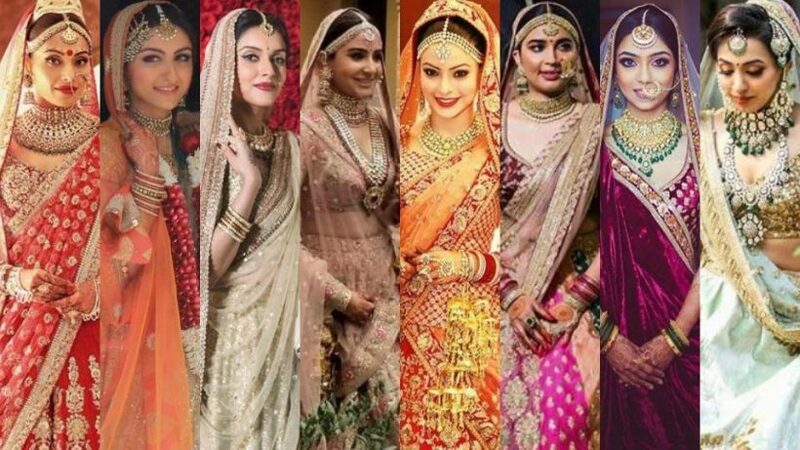 Check out some of her wedding pics! 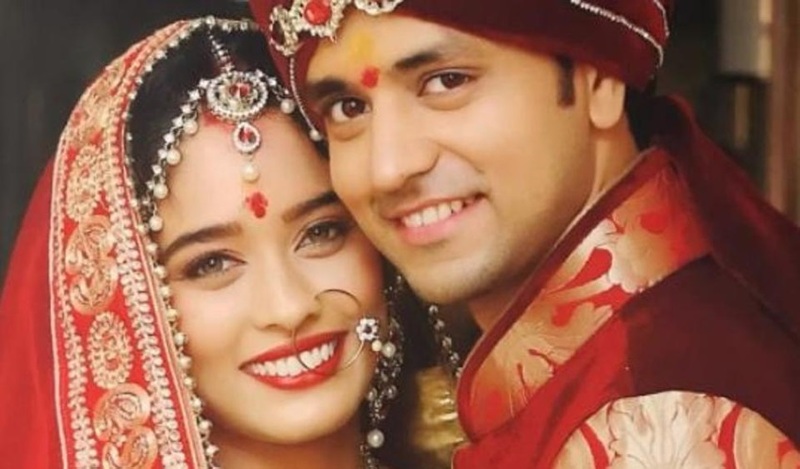 Celeb Weddings: Shakti Arora and Neha Saxena are Hitched! 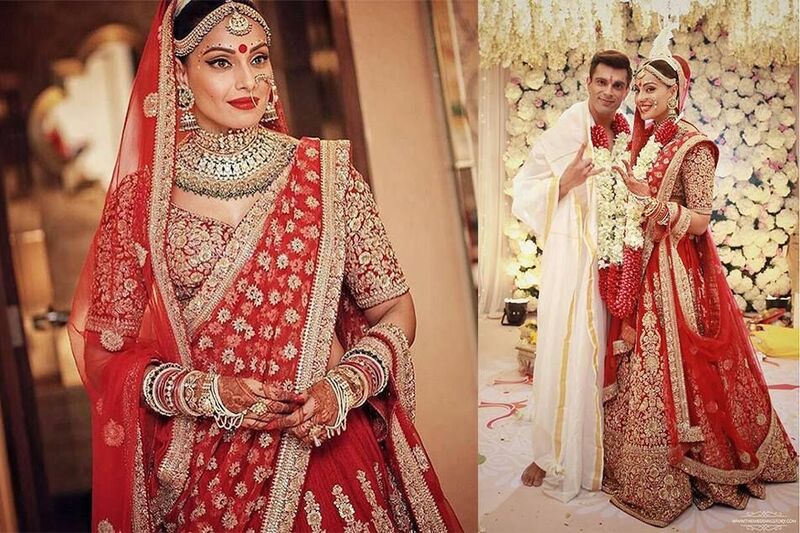 Real Celeb Weddings-KeRo Finally Get Hitched! 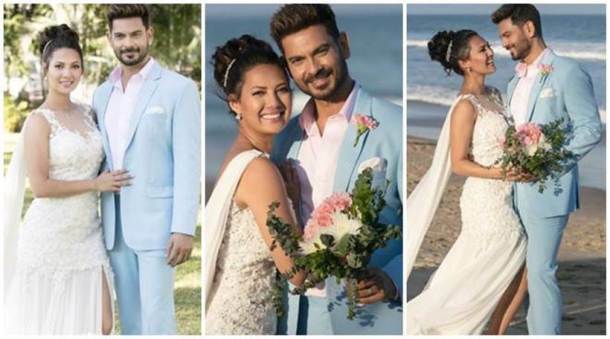 Keith and Rochelle have finally tied the knot! Take a sneak peek at a few photos from their wedding held yesterday. Celeb Weddings- Gautam Rode and Pankhuri Awasthy Wedding Pics!